The arts & craft fair is open to amateur and professional artists and craftspeople who create their own works of arts/crafts. Our goal is to provide opportunities for these creators and innovators of traditional and contemporary arts and crafts to present their respective talents in a festival atmosphere of music and dance that affirms and honors our shared cultural heritage and diversity. Open Applications January 1st to March 15th, 2019. May purchase 1 discounted Vendor wristband for $110 by June 1st (over the phone only 231-348-7047), any other wristband needs are full price and may be purchased online or over the phone. Click Here to buy other wristbands. Booths 10 (wide) x 20 (deep) will be charged $130 extra. A $30 non-refundable selection committee fee will be charged to all non-member applicants. The fee is waived for Blissfest members. Booth Fee and selection committee Fee must be paid in order for your application to be considered complete. Applications without the fees paid will not be accepted. Booth spaces are 10′ x 10′ in size with the artists providing their own setup. Set up available beginning Thursday between 4 pm-9pm. Booths must be attended from 10am-6pm on Sat. and 10am.-3pm. on Sunday. Friday and extended hours are optional. Only selected work will be eligible for sale. Artists may share a booth if both are accepted. Artists and children are not allowed to walk around festival grounds to solicit sales. Camping is available on site and you can set up and service your booth with a vehicle. Separate parking and camping are available. We strongly recommend sharing a spot with other vendor friends so we can fit everyone in. Each exhibitor will be responsible for collecting the 6% MI sales tax if it applies to them. For more information, you may contact the MI Department of Treasury at 1-517-636-4730. The FolksCool Workshops are hands-on make-and-take opportunities at the Blissfest held at the FolksCool Craft Tent. You, as a crafter will receive a $50 credit for a make-and-take 45 min. workshop. Blissfest will purchase the materials. We charge $5 per session and have folks sign up beforehand. We keep it to 12-15 participants per workshop limit. 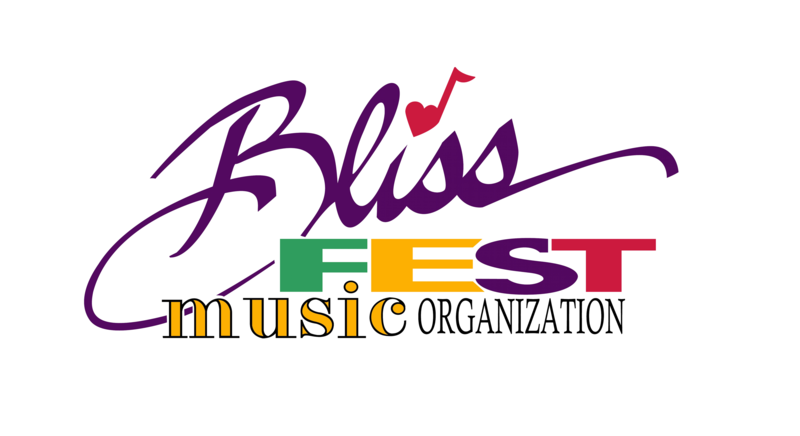 If you are interested in participating or have any other questions please indicate on the application form, call the office at 231.348.7047 or email Sarah@blissfest.org.